Full submersion into the digital world via specifically designed headsets either powered by a smartphone (Google Daydream, Gear VR) or powerful computers such as the Oculus Rift or HTC Vive. 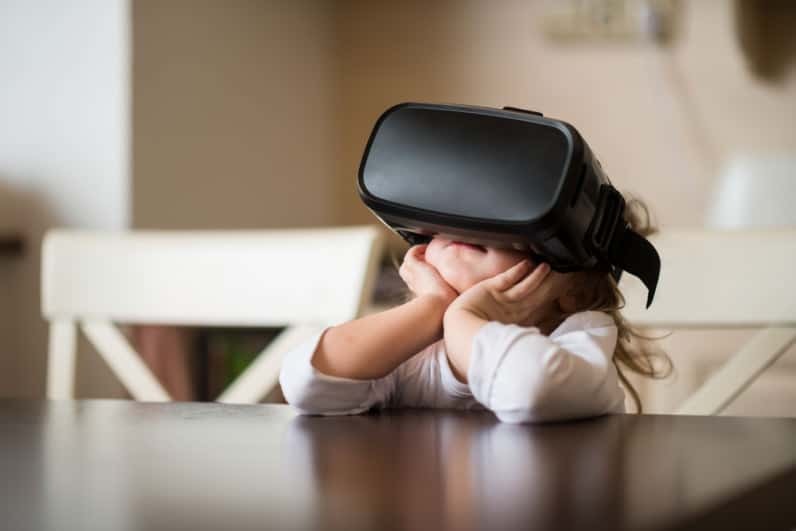 Virtual reality (VR) technology generates realistic images, sounds and other sensations allowing the user to experience the sense of presence in a whole different world. VR is the future content delivery medium allowing content creators to pass much more information in a more impactful and interactive way. VR is the next big thing, it will shape the future, it is already changing the way we see the world. Its applications are limitless. 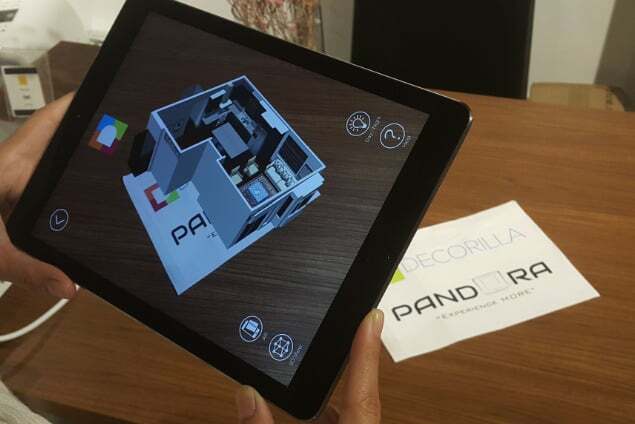 Augmented Reality (AR) is a modern technology that allows placing of 3D digital objects into the real world environment. The AR magic usually happens on the screen of a mobile device. You remember the great digital creature hunt of 2016, also known as Pokemon Go? It was all possible thanks to augmented reality. Today AR technology is available with almost any smartphone or tablet that has a camera. With the constant growth of market share of smart mobile devices in the world, it is accessible by almost everyone. Object recognition is a big part of AR. This allows digital elements to be assigned to real world objects in a smart way, using markers. A marker can be pretty much anything from a logo to a human face. Mixed Reality is the synergy between AR & VR. It brings immersion of the digital world into the physical. 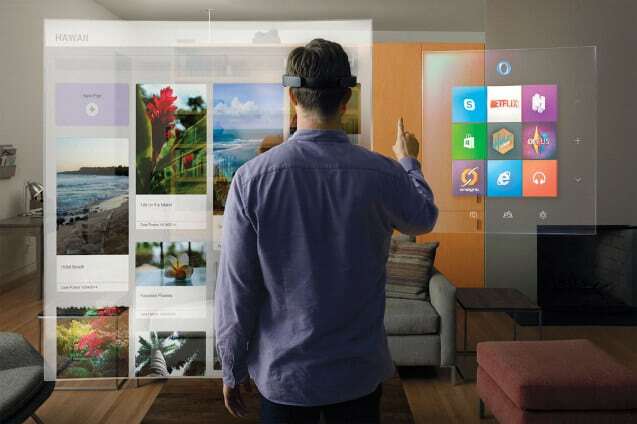 Today this can be experienced by a very limited set of hardware and technology such as the Microsoft HoloLens.